During the 18th century steam engines powered the the industrial revolution. Today Application Programming Interfaces (APIs) are at the heart of the digital revolution. Often described as currency in the digital world, APIs are especially valuable to retailers and brands for guaranteeing speed and safety in the exchange of information and delivering the agility needed to quickly build customer experiences. This practical guide shows commerce developers how to enable rich consumer experiences on every device and channel using APIs. 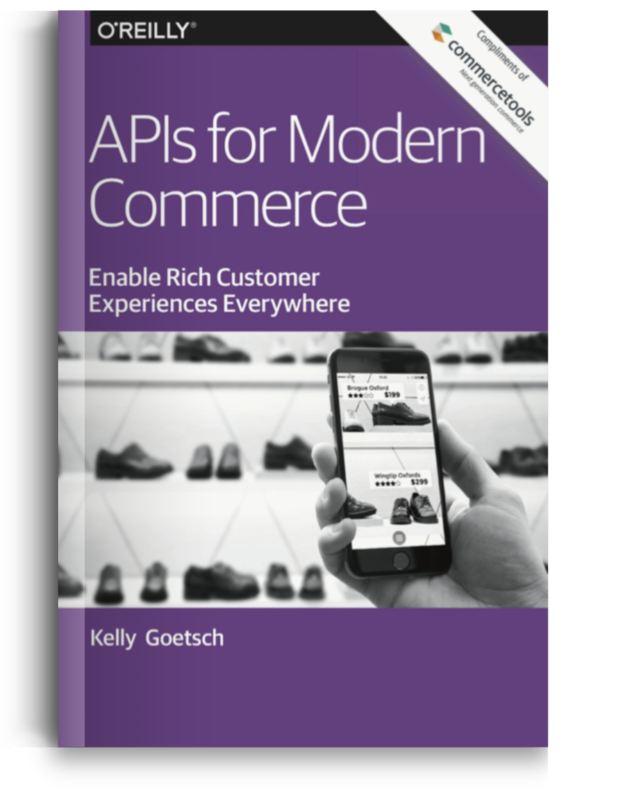 In this - third O’Reilly book - Author Kelly Goetsch, Chief Product Officer of commercetools, provides readers with both a high-level introduction of APIs, as well as detailed instructions on how to model, build, deploy, and expose APIs for maximum benefit. 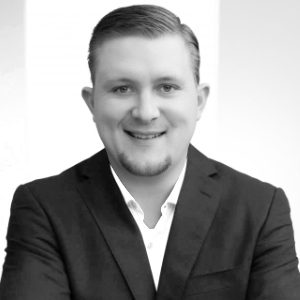 In short: Learn how smart commerce works.